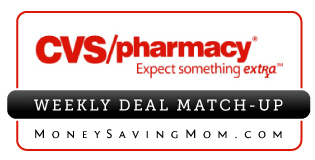 Here are the best Rite Aid deals this week, with thanks to for her help in compiling them. If you are new to shopping at Rite Aid or have questions about their coupon policy, . Shutterfly: Free 8×8 Photo Book — just pay shipping! Get an when you enter your TrueBlue number. If you’re not already a Jet Blue member, you can and grab your True Blue number. Shipping for the photo book is around $7.99. 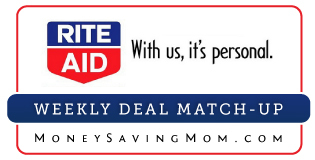 This offer is valid through March 27, 2015. Tara from shows you ! Download Google Earth Pro for free! Google is now offering . This used to cost $399! is back with another really fantastic weekend sale! This is a great opportunity to get a deal on your favorite magazine subscriptions at some of the lowest prices of the year. And so many more wonderful titles, ! This sale will end Sunday night, February 1st, 2015, at midnight EST.